Marquis was born and raised in Los Angeles, and has African-American, El Salvadorian and Cherokee origins. As a child, he moved between several schools in the Los Angeles area, each time becoming more intrigued by, and involved in, graffiti culture. In 1996, he chose the pseudonym Retna from a lyric in a Wu-Tang Clan song. The name itself evokes the timeless power, dynamics and visual vibrancy behind the artist’s acclaimed work. 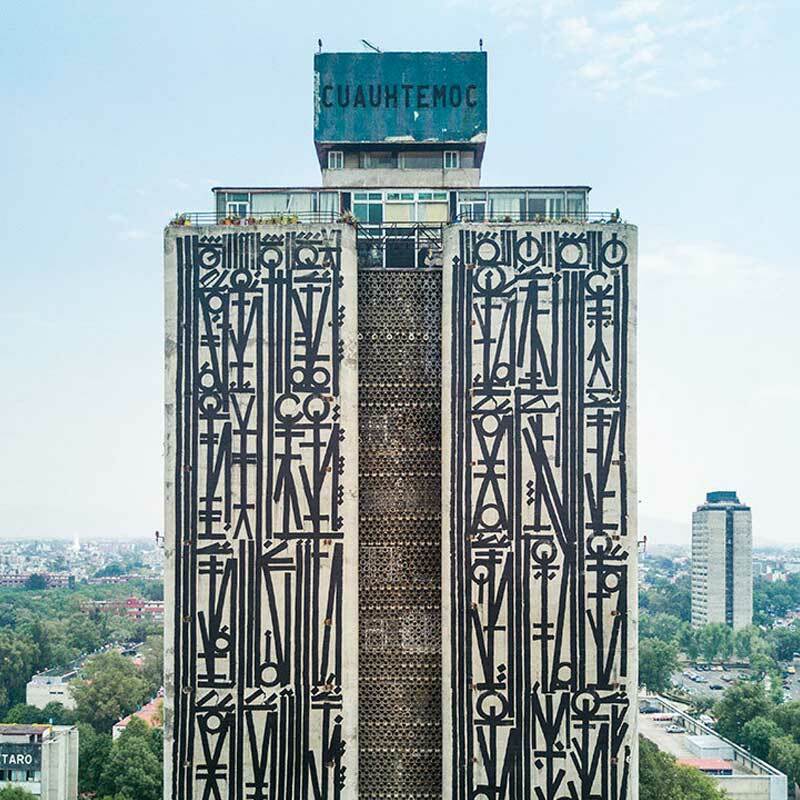 Retna’s projects merge photography with graffiti style, time with color, fashion and couture with street culture, the spiritual with the sensual, and fluidity with grit. Whether his paintings hang in a gallery or on a wall on the streets of Los Angeles, they serve as a lens through which we view the urban journal of contemporary art. 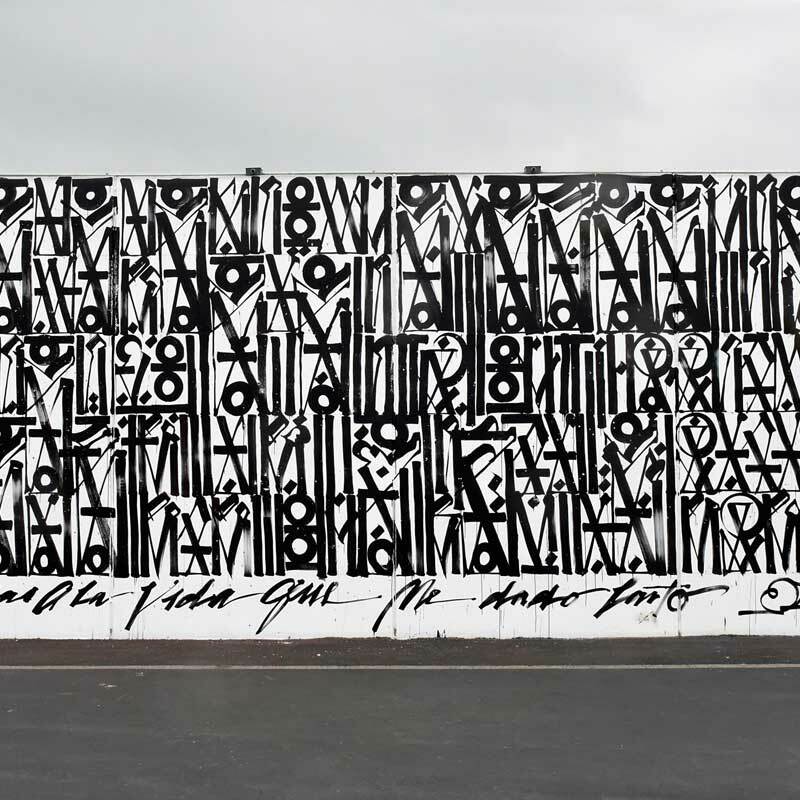 At an early age, Retna was introduced to L.A.’s urban art and mural culture. While still in high school, he was a leading member of one of the largest and most innovative graffiti collectives the city had ever known. He is perhaps best known for appropriating fashion advertisements and amplifying them with his unique layering, intricate lines, text-based style and incandescent color palette, reflecting an eclectic artistic tradition. 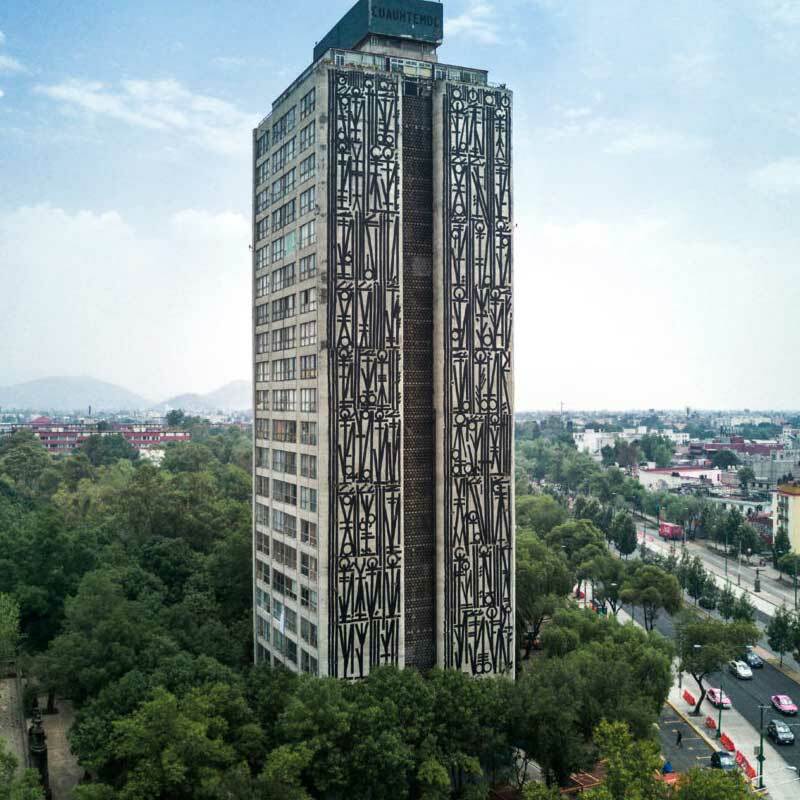 Retna is best known for his original, distinctive and easily recognizable script, constructed from elements of Blackletter, Egyptian Hieroglyphics, Arabic, and Hebrew calligraphy, as well as more traditional styles of street-based graffiti. At first glance, his artworks look like an undiscovered ancient script, a series of hypnotic symbols: complex, beautiful and captivating. 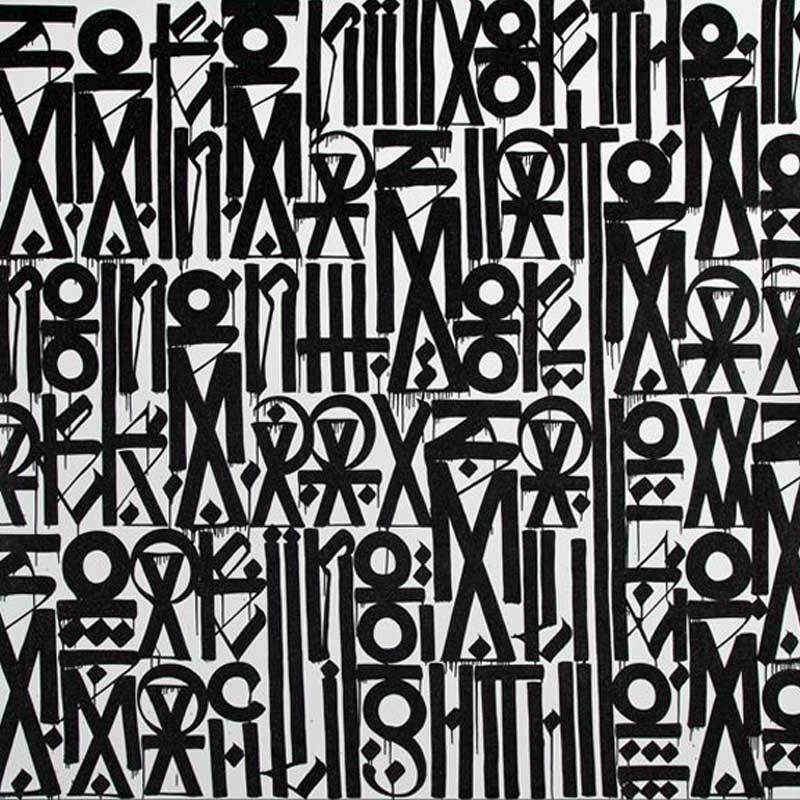 Retna became just as notorious for his varied painting techniques as for his timeless style – he used paint brushes mixed with the traditional spray can. Many of his pieces blur the line between fine art and graffiti, between power and opposition, between tradition and advancement, between the past and future.